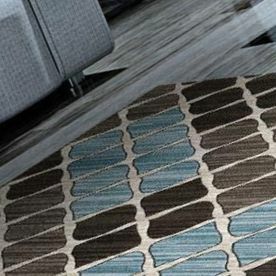 Contact us today with your custom rug specifications or to select the area rug of your choice. Can’t find what you’re looking for? We can help you create your own area rug to fit your style and space. Add a warm splash of personality to your flooring with an area rug. Receive a free quote today by filling out the form on this page.